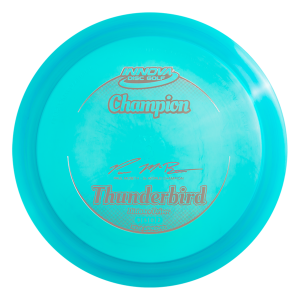 The AviarX3 is an overstable putt and approach disc designed to take on the wind. 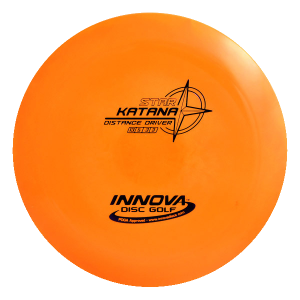 Innova’s most overstable Aviar model to date, the AviarX3 is ideal for headwind upshots and drives. 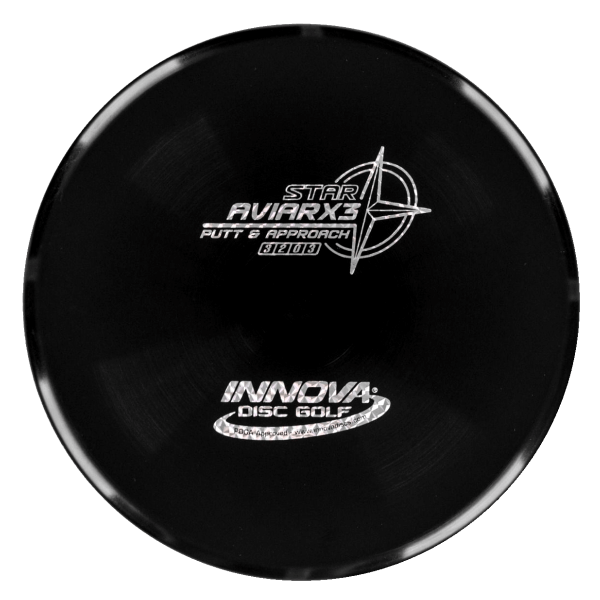 Aggressive backhand and forehand throws are a breeze—the AviarX3 is extremely torque-resistant. 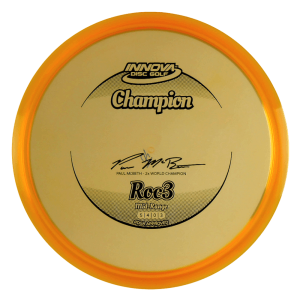 It has a similar grip and 3-series speed as the Aviar3 but with more high speed stability. Star AviarX3 Flight Numbers: 3, 2, 0, 3. Fantastic overstable putter. After losing my Gator I was looking for something similar but more comfortable in the hand. 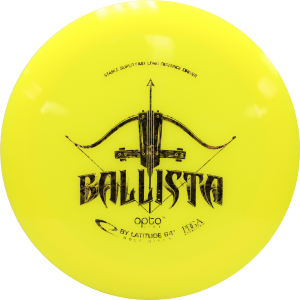 The AviarX3 fits the bill and I love how accurate this disc is on short upshots. My only concern is that it seems like it is becoming less stable very quickly.